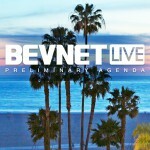 From a comparative look at financial models for growing beverage companies to a special session seeking to address ongoing challenges to diversity at the upper reaches of the beverage industry, BevNET Live’s Breakout Sessions continue their tradition of offering depth and variety for beverage entrepreneurs to consider and enjoy. As always, we’ve added a bunch of fun speakers and panelists that we haven’t yet publicized -- for those of you who have already signed up, your faith has been rewarded; for those of you who haven’t, maybe this will remind you that you need to contact the team and register before things sell out. 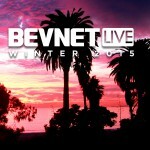 Super Early Registration for BevNET Live Winter ‘15. The Super Early Registration discount is available through July 1. If you know you’re going to be at the conference, why wait? 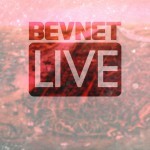 Sign up now and save hundreds of dollars! 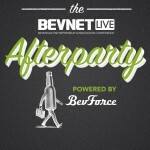 In place of our traditional cocktail and networking event, this year we’re heading to Marina del Rey for the BevNET Live Afterparty powered by BevForce. A high-tech biohacker; a classic CPG entrepreneur; a turnaround artist who has turned the juice category upside down; a leader in the third-wave coffee movement. 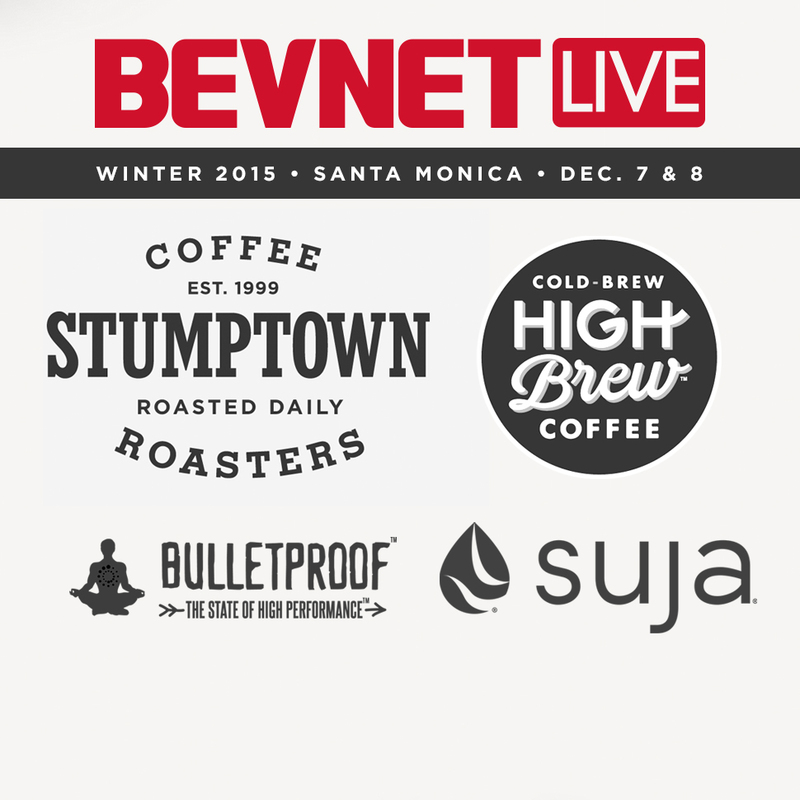 All four will take the stage to share stories and strategies as part of BevNET Live Winter 2015 in Santa Monica. 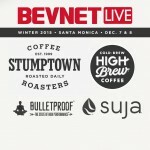 BevNET Live Winter 2015 will return to Santa Monica, Calif. on Monday, December 7 and Tuesday, December 8 at the Loews Santa Monica Beach Hotel.